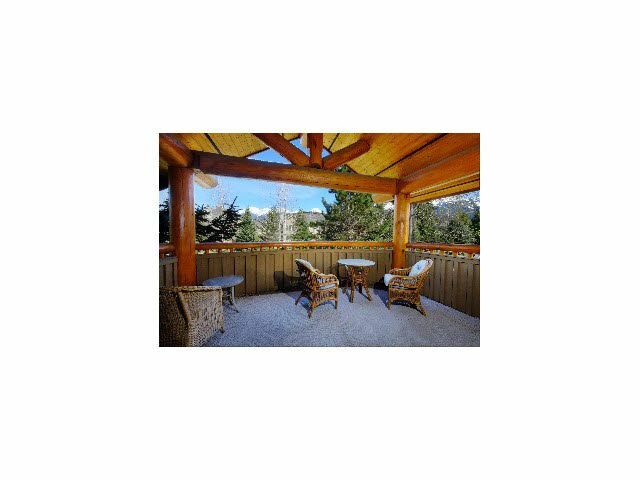 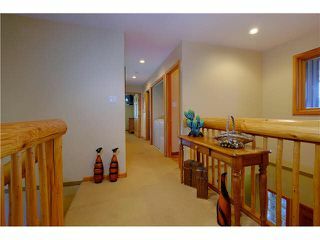 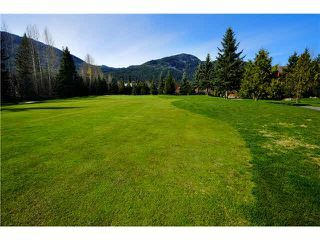 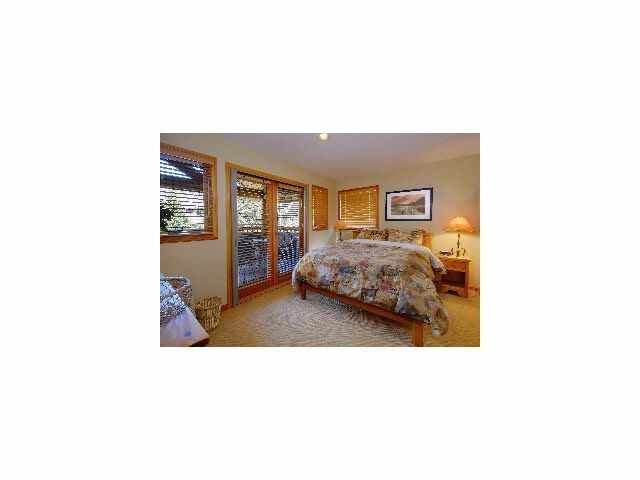 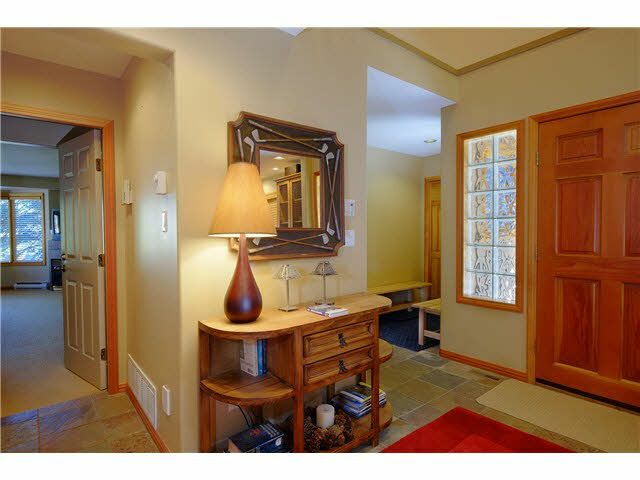 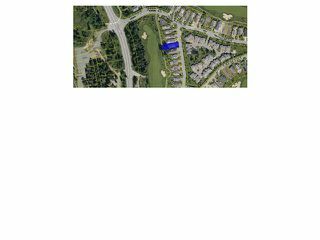 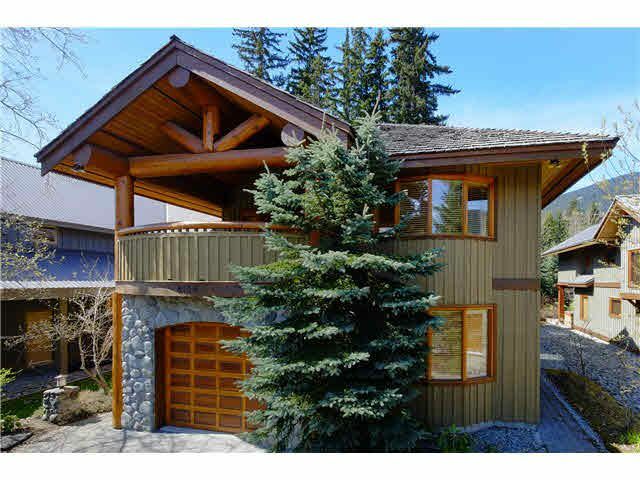 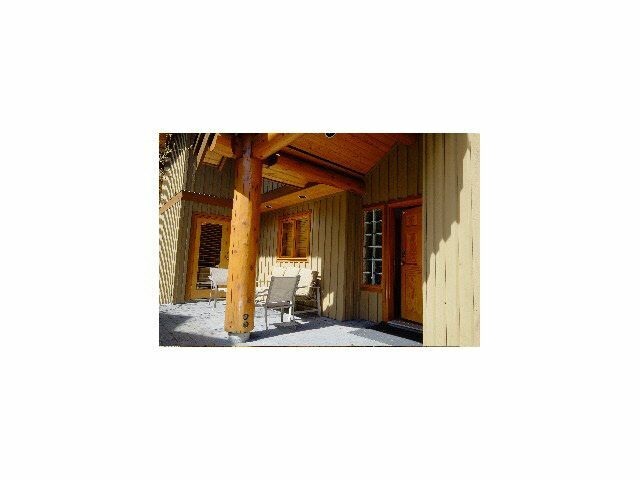 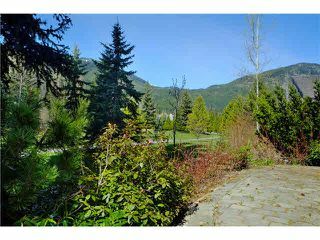 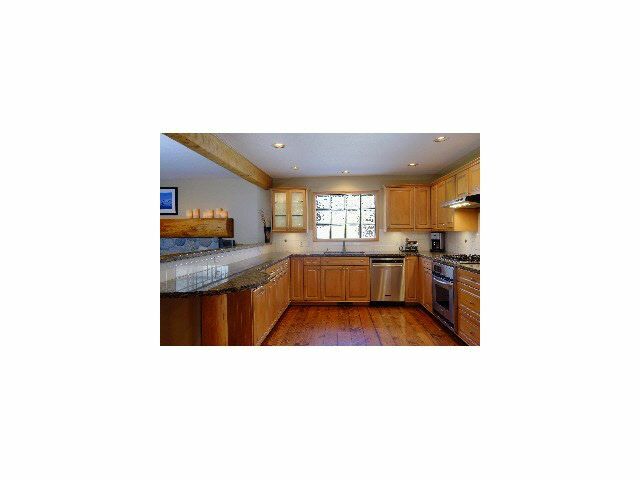 Relax and enjoy the mountain and golf course views from your deck and patio on either side of this 3,000 sq. ft. Nicklaus North Chalet. 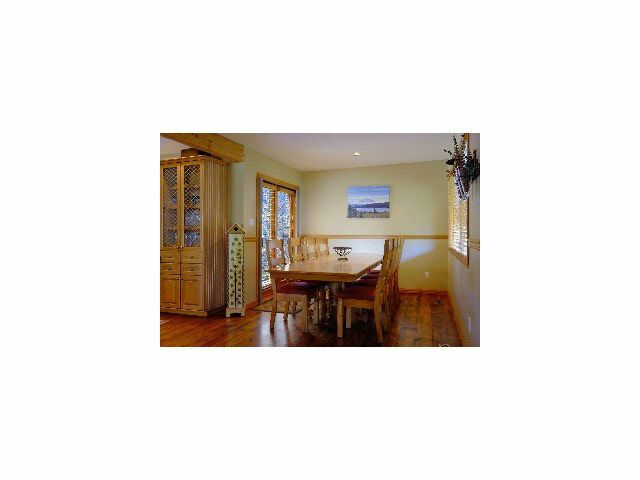 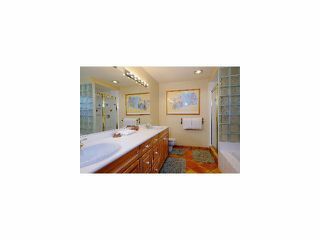 Take advantage of the unique TA (tourist accommodation) zoning which allows for nightly rental or use the 6 bedrooms and 6 bathrooms for your family and friends. 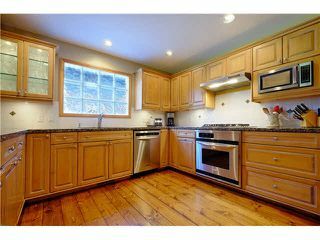 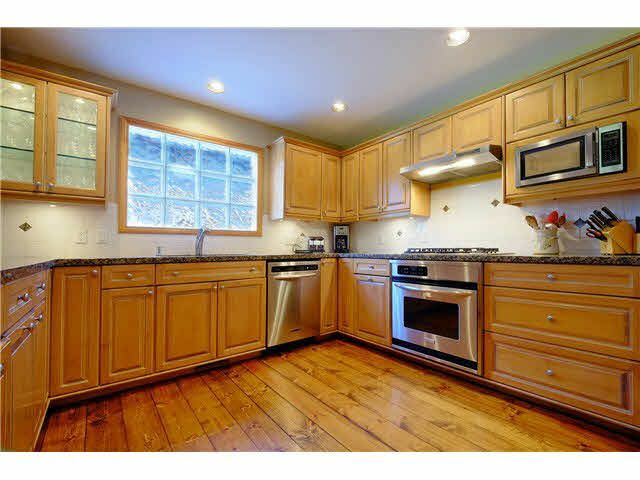 This house is perfect for entertaining with an open plan through the kitchen, living and dining rooms. 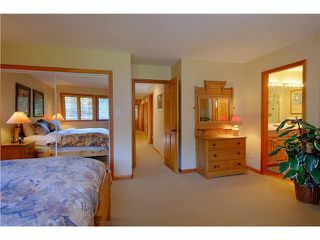 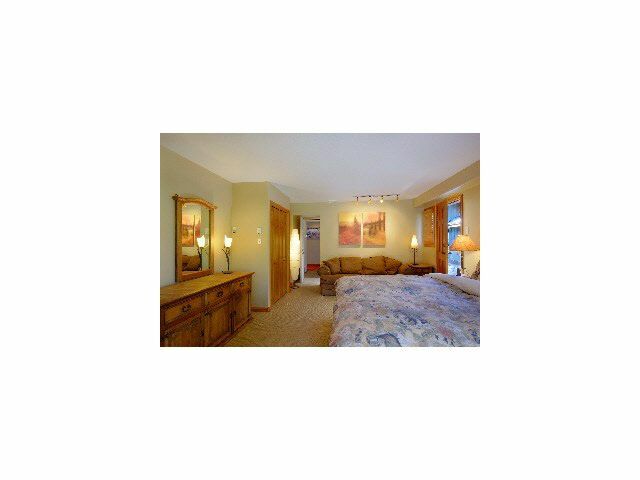 The large bedroom on the main floor has a private exterior entry if you may need a nanny suite. 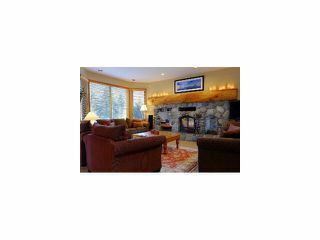 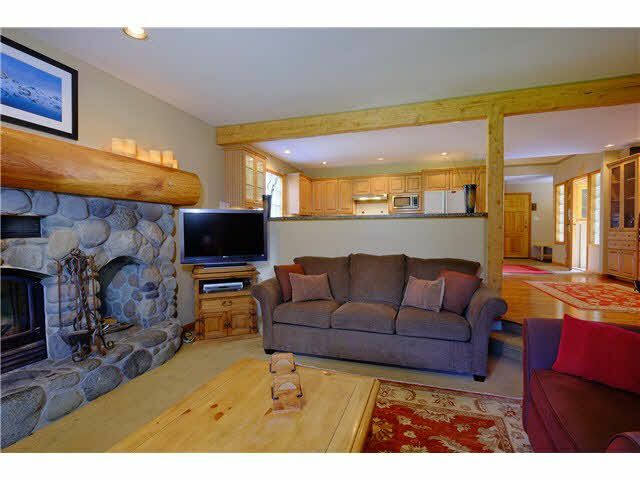 The hardwood floors and river rock fireplace in the sunken living room, give the home a very cozy Whistler charm.